This annual event included a brunch, cruise and a train ride at the Lake Whatcom Railway. We met at home of Mike Klaus for a pre-function brunch, after all no car club event is complete without food! Thanks Mike! 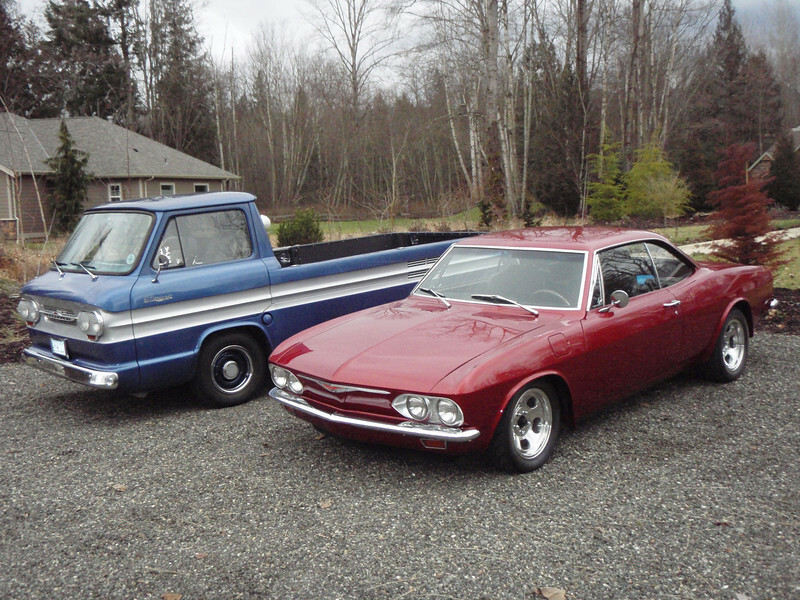 All of the Corvair photos were taken there.